Introduce activities: Why do they call this event “The Last Supper”? dltk-bible.com- The Last Supper (click on 2) lesson plan with coloring page, crafts, games, mini book, snacks, take home sheet, puzzles, etc. calvarycurriculum.com- The Last Supper (#229), The Master Becomes A Servant (#230) lessons with memory verses, circle the correct words, true or false, fill in the blanks, puzzles, and color sheets. 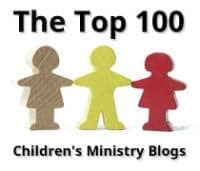 My files are huge so to keep them free I post all my printables at The Catholic Toolbox Printables Yahoo Group- activities, worksheets, booklets, puzzles, handwriting, Take Home Sheets, story wheels, etc. 1. Students cut out circle and glue in the middle of a paper plate. 2. Have students put a thin layer of glue where there is red on the chalice. Sprinkle with red glitter. 3. 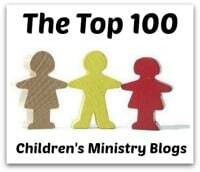 Have students put a thin layer of glue where there is gold for the Body of Christ. Sprinkle with gold glitter. 4. Students continue decorating the edges of the paper plate with glitter and various other craft supplies. Have you ever experienced a Passover Seder? For many, Seder meals are not a common part of their typical Holy Week traditions. To help children understand what was eaten during this meal, here is a game that reviews the traditional food of the Seder meal. This game is free, however it can only to be used for classroom and personal use. It may not be published on any websites or other electronic media, or distributed in newsletters, bulletins, or any other form or sold for profit. Reproduction or retransmission of any materials, in whole or in part, in any manner, is not permitted. Last Supper File Folder Game: Play individually or in teams and work your way around the game board answering questions about the Last Supper. If you are correct you roll a die and move your marker in your row in any direction you want. If you land on a colored space, you can move one row toward the center with “Last Supper”. Play continues until a team or player reaches “Last Supper”. Lesson Plan- (Pre K - K): Holy Week- (Several activities pertaining to Holy Thursday posted here) lesson plan consists of: Objectives, Word Wall, Bible Story with questions, Songs and/or Finger Plays, Activities, Crafts, Games, Snacks, Coloring/Puzzles, etc. Lesson Plan- Last Supper/Holy Thursday (1st grade on up)- lesson plan consists of: Objectives, Review, Vocabulary Words, Bible Story with questions, Activities, Crafts, Games, Snacks, Puzzles/Mazes/Worksheets, etc. Complete the paragraph by filling in the blanks with the correct word from the word bank at the bottom of the paragraph. tes.com- Questions about the last supper. Includes key words to aid students. i.pinimg.com- Fill in the blanks with word bank. These worksheets are free, however they can only to be used for classroom and personal use. They may not be published on any websites or other electronic media, or distributed in newsletters, bulletins, or any other form or sold for profit. Reproduction or retransmission of any materials, in whole or in part, in any manner, is not permitted. 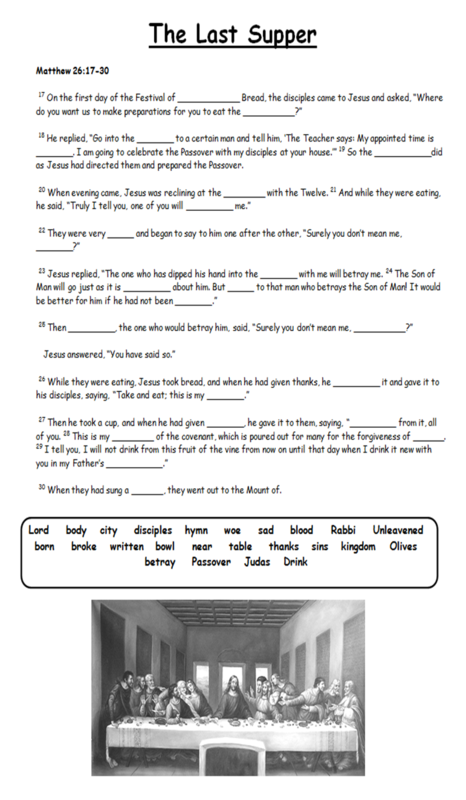 Holy Thursday Worksheet- Fill in the blanks with a word from below. (Ideas for younger students given).